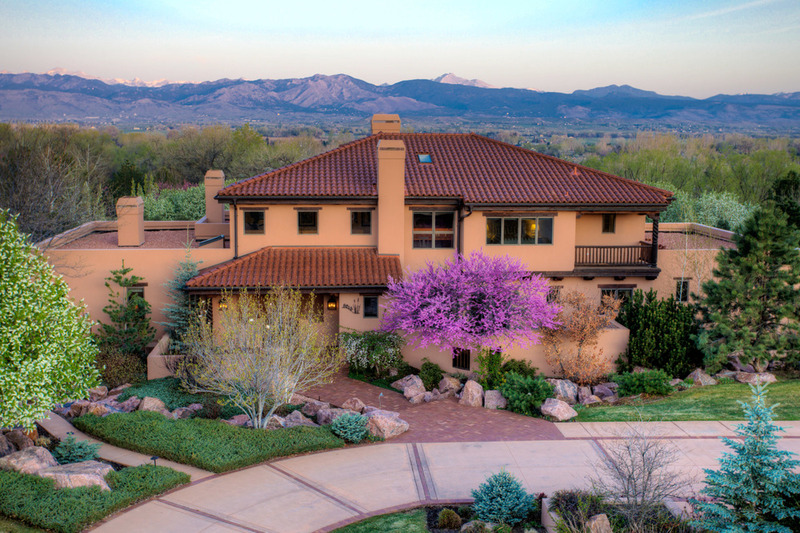 Take your listing to new heights with Rockin' Media's Aerial photographs. Whether you need to go 20' or 200' we can accommodate your needs. Aerial photographs from our drones will show the property from a variety of different heights and locations. Pricing is based on per location. 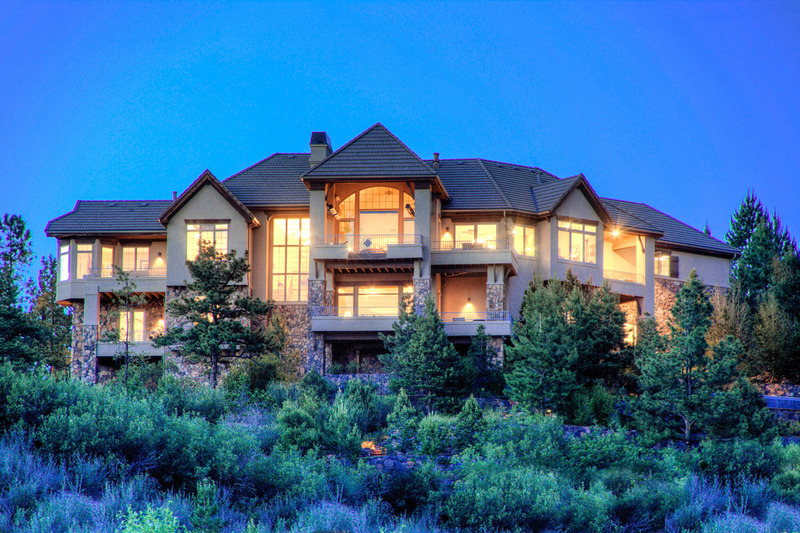 If the property requires the aerial photographer to travel to another location, that would begin a second takeoff location. Aerial photographs are subject to FAA flight restrictions and weather conditions.